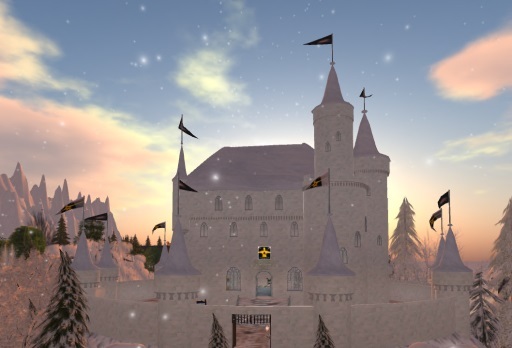 It’s shaping out to be a busy holiday season in OpenSim, with many grids holding holiday-themed events this year. The region also has some holiday-themed freebies as presents for guests. There is also a shopping area, where visitors can make purchases in the associated Kitely Market stores, or locally in the OMC currency. Visit the Seanchai library on Kitely on Tuesday, December 22 for the “Night Before Night Before Christmas” at 7 p.m.
Stay on top of Seanchai’s events by joining their Google Plus community. 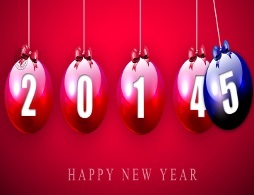 Metropolis is celebrating both Christmas and New Year’s Eve with big parties this year. 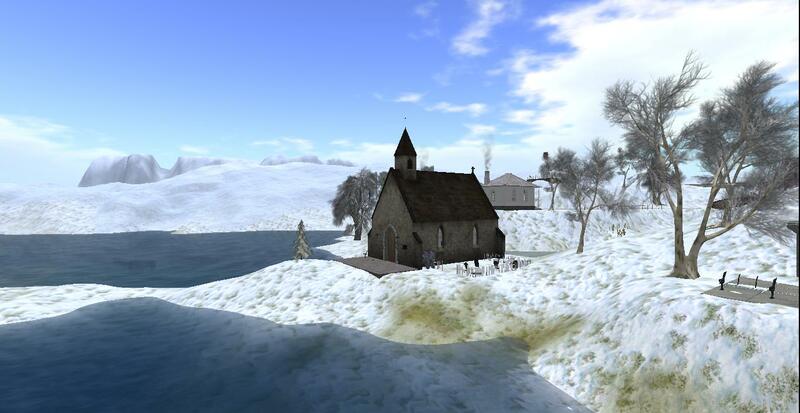 Visit the aptly-named Blizzard region at hypergrid.org:8002:Schneetreiben at 10 a.m. Pacific time on Christmas Eve, December 24, for a Christmas Eve Special with DJ Tommy and Piper. Then celebrate again the day after Christmas with a party with LadyJo Martin and Aine Caoimhe on December 26, at 11:30 a.m. Pacific at hypergrid.org:8002:Close Encounter. Then come back to the Blizzard region again starting at 10 a.m. Pacific on December 31 for a New Year’s Eve party with DJ Tommy and Piper. Littlefield Grid is throwing their annual Christmas Eve party on Stonehaven Party Isle starting at at 8:00 p.m.Pacific Time on December 24. They’ll have a live DJ, dancing, party favors and a whole region full of rides, attractions, ice skating, and gifts. 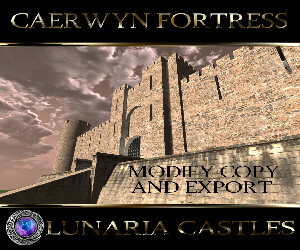 Teleport in via hypergrid to lfgrid.com:8002:Stonehaven Party Isle. Then, same time, same place the following night there’s the Christmas Party, and, on December 31, a formal New Year Eve’s ball. Craft’s Christmas party is Monday night, December 22 at 10 p.m. Central European Time. Come early and pick up great unique free gifts at the market, go sledding, skiing, and skating with snowmen. Teleport in via hypergrid to craft-world.org:8002:Christmas Spirit. 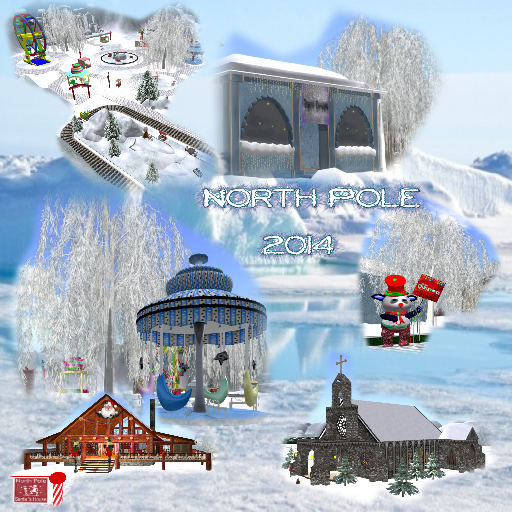 If you have a Virtual Highway avatar, make time for a visit to their North Pole region. See Santa, visit the North Pole merchants, listen to DJs and live performers, participate in the building contest and solve the Christmas Maze. Don’t forget to leave a donation for the St. Jude Children’s Research Center. A new vehicle factory, !It moves!, has arrived on Virtual Highway with its Cessna 140s. Soon to come — jet aircraft, helicopters, WWII military aircraft, as well as other vehicles such as bicycles and motorcycles. Residents use the vehicles on Valhalla, a variable-sized region 100 times times as large as a standard region. Looking for a train set this holiday season? 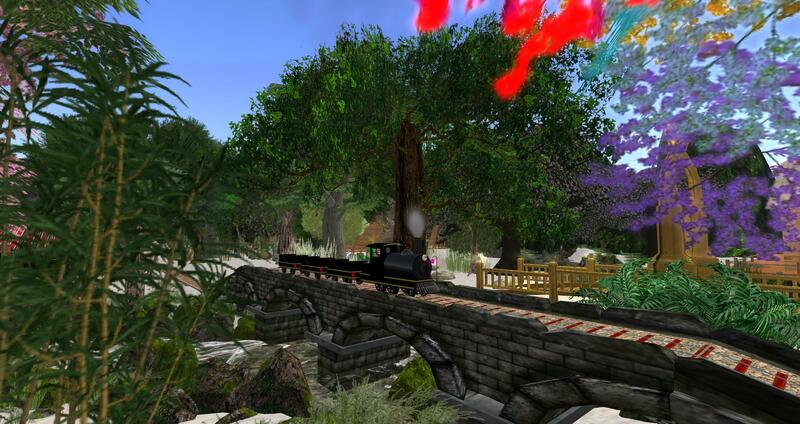 Kitto Flora’s trains are now available on DreamNation. DreamNation celebrated its third birthday earlier this month. 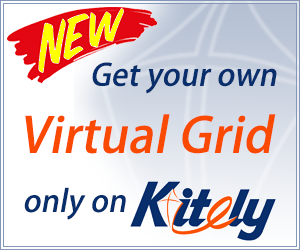 The grid — which is an invitation-only community — has the highest retention rate of any OpenSim grid. Many grids have calendars showcasing their events. If your grid’s calendar isn’t in this list, please send an email to [email protected]. We’ve also added some calendars from hypergrid-enabled grids on the Hyperica site. To be added, a calendar must list only hypergrid-enabled events, and have an iCal export function. Google calendars, for example, are perfect for this. Avination Events Calendar, its Avination Facebook group, and the Avination Live Music Facebook group. Also check out the Hypergrid Events and OpenSim Virtual communities on Google Plus! 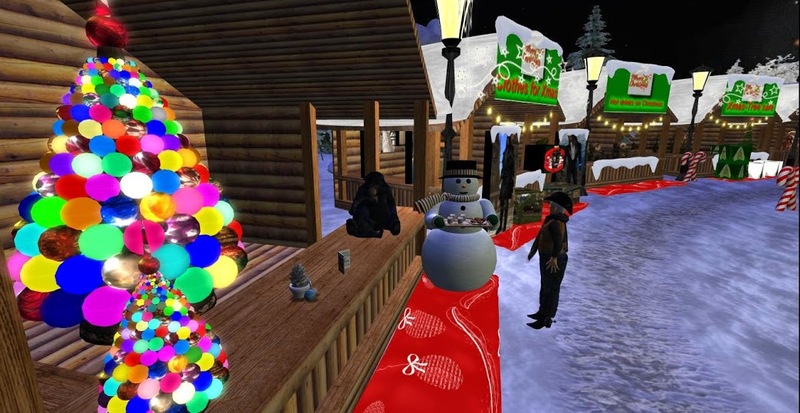 If your holiday event isn’t listed, please add it in the comments — and to the Hypergrid Events and OpenSim Virtual groups!